It’s almost 2015 - what’s your New Year’s resolution? If it has anything to do with achieving professional or social goals, we’re betting that cosmetic dentistry could help make that goal a reality. When your smile isn’t shining out, you’re not taking full advantage of its power. Deciding to adjust your grin’s aesthetics is the first step toward heightened confidence and appeal. And porcelain veneers could be the right treatment choice. If you’re living in Scotia NY, our dental practice is just a brief trip away. You’ll be able to receive superb cosmetic dental treatment without traveling far from your home, or taking significant time out of your schedule. The porcelain veneer procedure also helps to cut down the time you spend in the treatment chair - and get you out in the world, enjoying your new smile, as quickly as possible. In order for dental restorations to fit over your natural teeth, some of the tooth’s structure will need to be removed. This creates enough space for the restoration to rest within your smile, and not put pressure on surrounding teeth. Depending on the size of the restoration, you will need to have more or less enamel removed. We value conservation of your natural teeth, and porcelain veneers help minimize tooth prep. The porcelain material allows veneers to be thin but still strong, and to look quite similar to natural enamel. 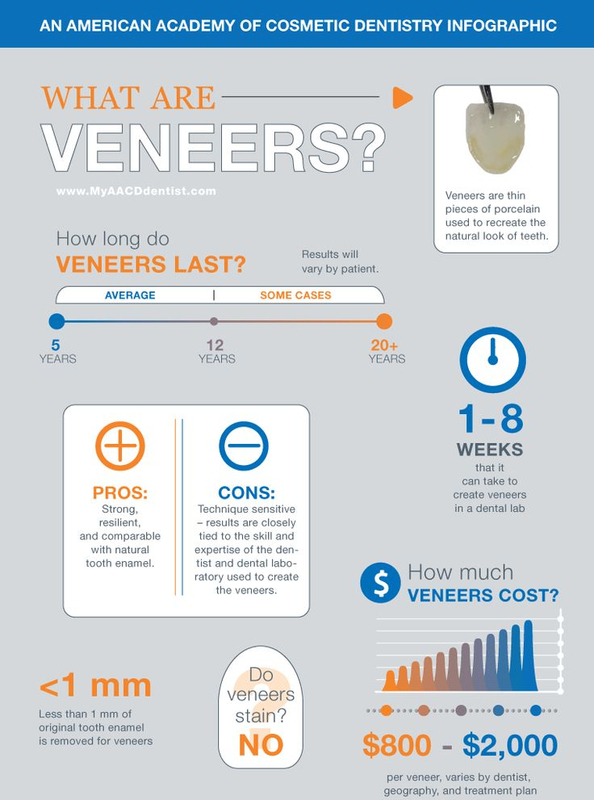 Before diving into veneers, you’ll need to schedule a cosmetic consultation. 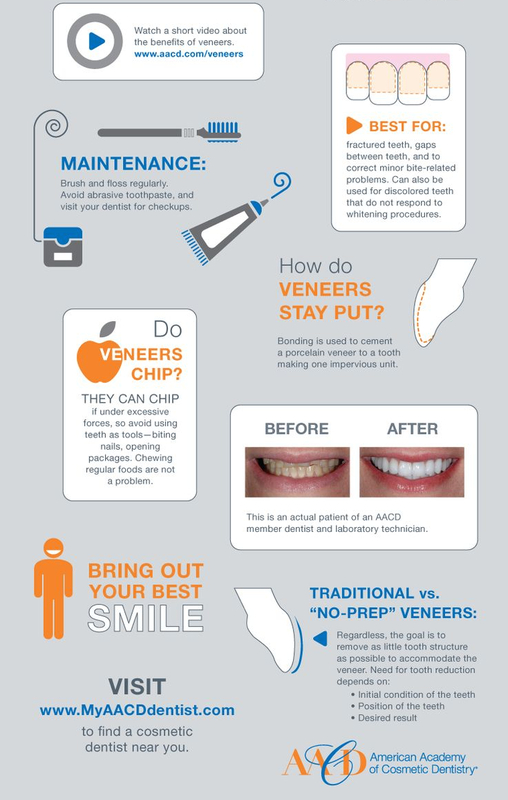 Every treatment isn’t right for every patient, and Dr. Scotto will need to examine your teeth and discuss your personal preferences before recommending veneers. Get in touch online, or give us a call at (518) 374-9770.